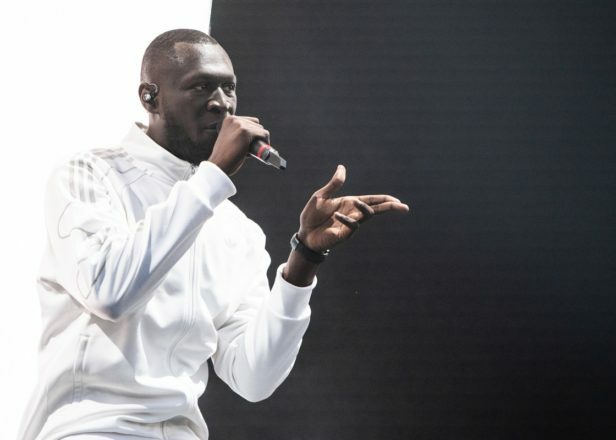 Stormzy pulls out of Austria's Snowbombing festival, cites "racial profiling"
Stormzy alleges security targeted and “aggressively handled” his manager and friends. 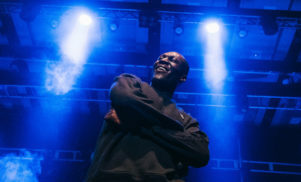 Stormzy has pulled out of a headline slot at Austria’s Snowbombing festival, accusing the event’s security of racially profiling his manager. The UK star was just hours away from performing at the festival yesterday (April 11) when Stormzy said that security had targeted his manager and friends looking for a weapon, despite “no one [in their party] fitting the description”. “My manager and all my friends who were at the festival were racially profiled, targeted and aggressively handled because they had ‘reason to believe someone was carrying a weapon,’” Stormzy wrote in a statement on his Instagram Stories. “Stormzy’s management were unhappy with the manner by which this took place and as a result Stormzy will no longer be performing tonight. This evening’s Forest Party will now not go ahead as planned. We are deeply saddened that any individual would feel uncomfortable at Snowbombing. In his statement, Stormzy apologized to fans left disappointed by his decision to cancel, but said that he had to do so in order to “make a point against racism and racial profiling”. “My sincerest apologies to anyone who travelled all that way to watch me perform. I’m genuinely upset that you’ve wasted your time and money and that burns me more than you’d know,” he said.